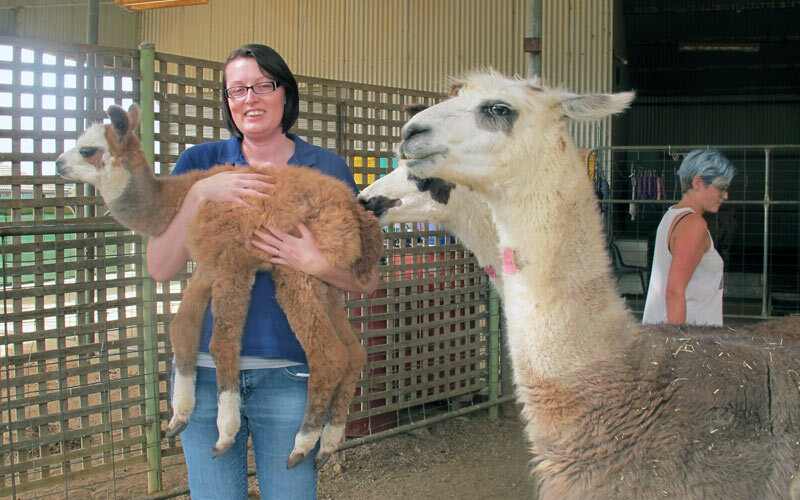 Thank you for your interest in attending Alpaca Magic for Professional Placement. We have been hosting vet, vet bio science & other students for many years. We cannot offer you accommodation, but check our Links page for suggestions. We give preference to students further through their uni career, those who already have large animal experience, and those who can attend for at least 10 days (14 days is even better). We encourage students to attend in groups of 2 – 4 people. We have lots of students applying for placements so please put in the SUBJECT line of your email: “Vet Placement, start date, your name” – if you forget, please just resend the whole email with the correct subject line. Please use this info in all future correspondence. If you would like to get a bit of an idea of what to expect on your placement, and connect with our former placement students, we’d love you to join our ‘Student Placements’ Facebook page.